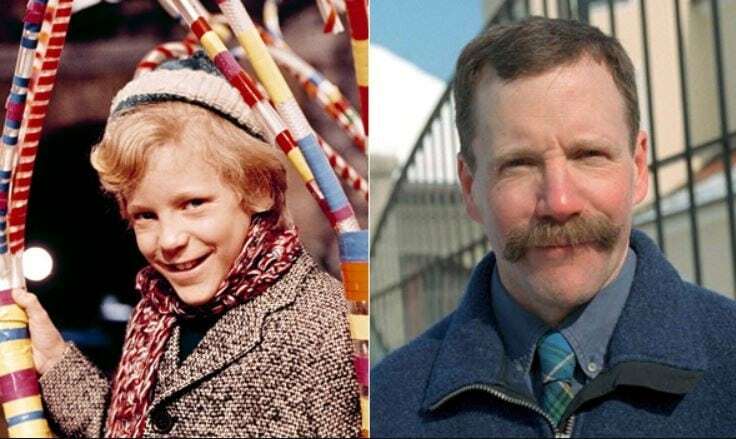 Peter Ostrum only booked one major role, but it’s one you will likely never forget. After starring as Charlie in Willy Wonka and the Chocolate Factory, Ostrum never appeared on the screen again, but you can see him nowadays working as a veterinarian in New York. Fun fact–he specializes in large animals, such as horses.